Our beautiful blossom pink velvet Milan dining chair is a modern dining chairs with retro appeal which oozes style and glamour. 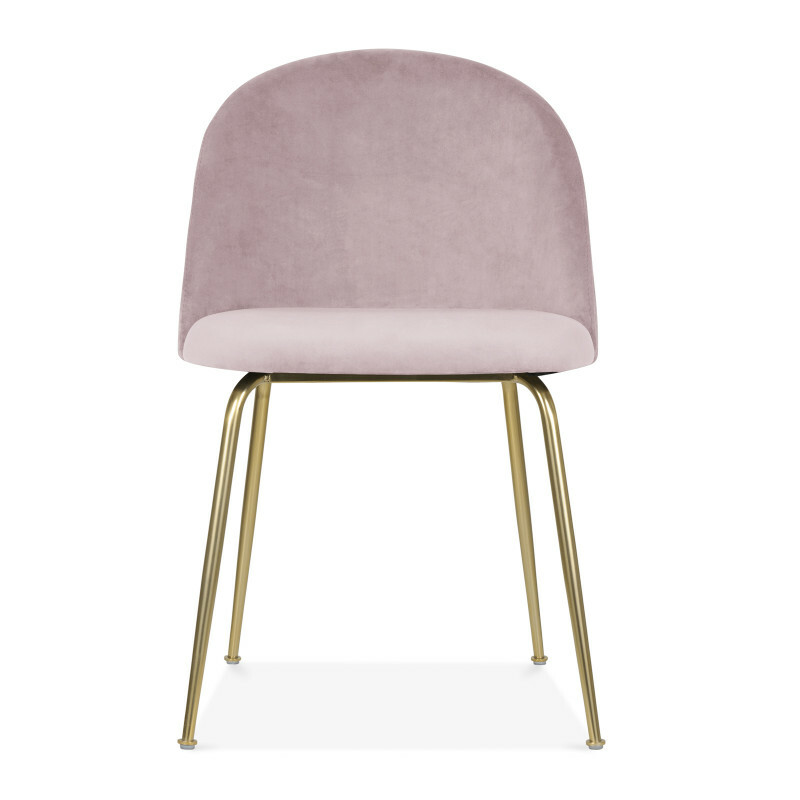 Taking its style inspiration from the Beetle Dining Chair by Gubi, our Milan range is also available in rich velvet in a choice of green and pink. You can see the Milan in Green here. 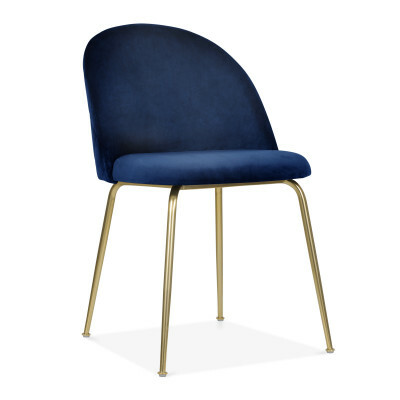 The chair features an elegantly curved back that hugs the contours of the body making this a really comfortable chair that your guests will love. 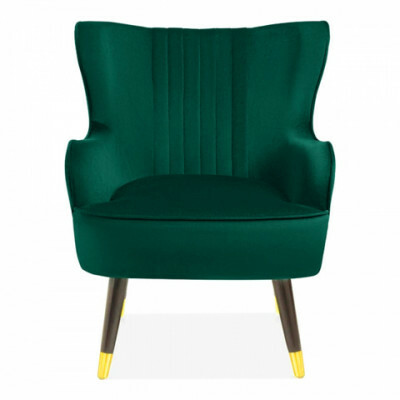 The chair also features slim gold metal legs which gives it an opulent, and contemporary look. 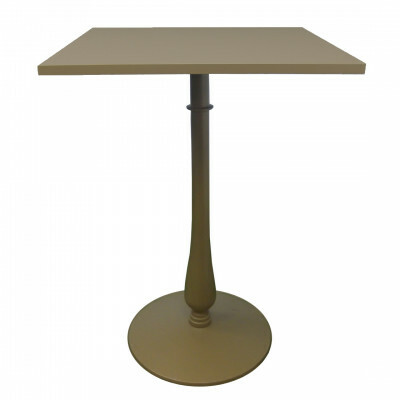 This Milan dining chair is ideal for upmarket events, weddings and banquets and this lovely piece of furniture looks great when paired with one of our contemporary dining tables.